Sheriff’s detectives Friday were investigating a shooting that left a man dead on a street in Lemon Grove. 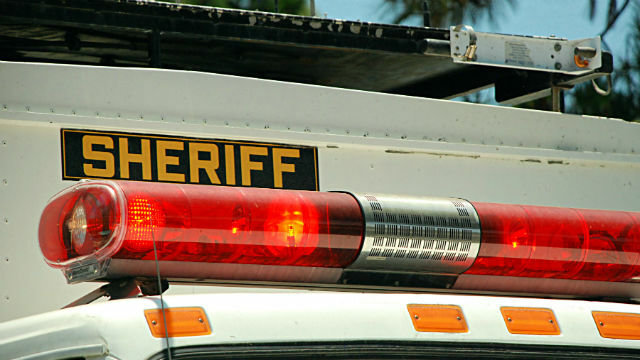 Dispatchers received reports shortly before 12:10 a.m. of a shooting in the 7400 block of Pacific Avenue, San Diego County Sheriff‘s Lt. Rich Williams said. Sheriff’s deputies arrived at the scene and found a man lying next to a parked vehicle with at least one gunshot wound, Williams said. Paramedics attempted to revive the man, whose name was withheld pending family notification, but he was pronounced dead at the scene around 12:40 a.m., Williams said. Homicide detectives were called to the scene and were investigating the incident.